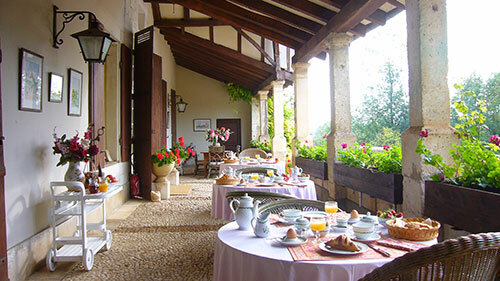 Le Chatenet provides 5 rooms including 2 suites. 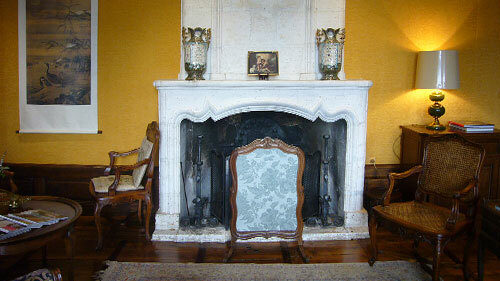 A cottage rented on weekly basis is also available. 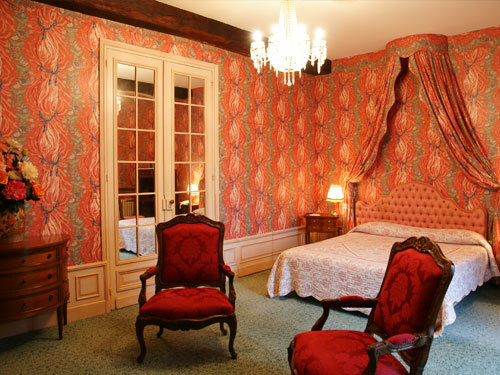 Each room has its own charm, decorated with wall-fabrics, antique furniture and marble bathroom with bathtub and shower. 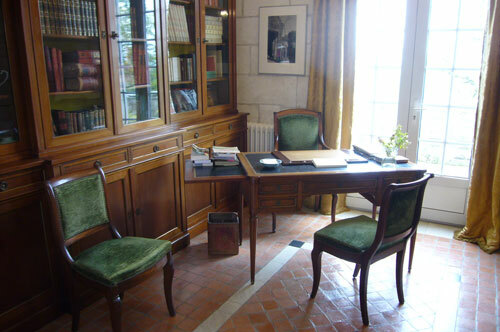 Writing desk, phone, cable TV and free WiFi are also provided. Double bed room 140x190 cm, plus a single bed at 25 euros extra. View over the Dronne River valley. Deluxe double bed room 160x200 cm, with private entrance, AC. View over the courtyard. Separated bathroom and toilet, sofa, AC. With vue of court yard. Deluxe suite with double bed 180x190 cm, salon and private terrace. Small room, single bed, 25 euros extra. View over the Dronne River Valley. Deluxe family suite with 2 independent rooms for 2 to 4 people. View over the Dronne River Valley.